Lakeport Legacies: Hernando de Soto’s Route through Arkansas: What’s the Evidence? Hernando de Soto’s Route through Arkansas: What’s the Evidence? 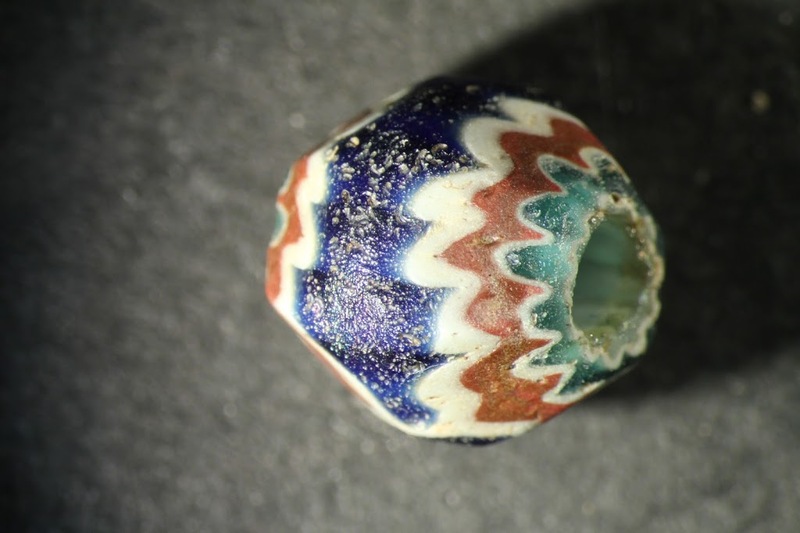 Join us for a presentation by Dr. Jeff Mitchem on the archeological evidence for Hernando de Soto’s 16th Century Spanish expedition through Arkansas. 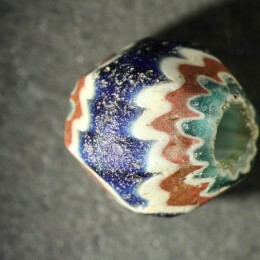 Layered glass chevron bead from Parkin Archeological State Park is evidence of the de Soto expedition. Spanish explorer Hernando Soto and 600 men landed in Florida in May 1539 and entered what is now Arkansas on June 28, 1541. The expedition crossed the state and returned to the Mississippi River at Guachoya, near present day Lake Village, where de Soto died on May 31, 1542. The expedition’s archeological trail combined with four surviving narratives, provides an accurate reconstruction of de Soto’s route through Arkansas. Lakeport Legacies is a monthly history talk held on the last (usually) Thursday at the Lakeport Plantation. Each month a topic from the Delta region is featured. The event is free and open to the public. Lakeport Legacies meets at Lakeport Plantation — 601 Hwy 142, Lake Village, Arkansas.